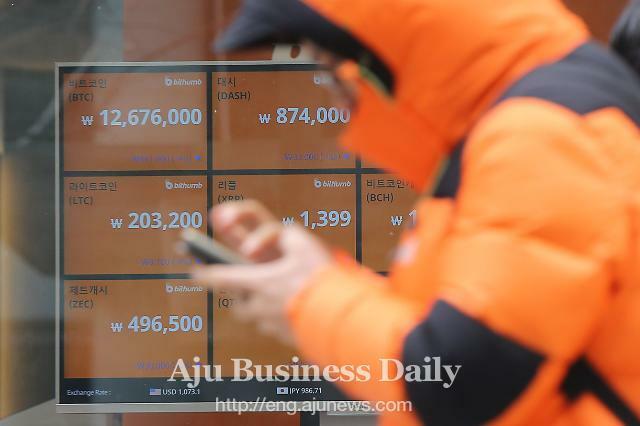 SEOUL, Feb. 14 (Aju News) -- Responding to a sensitive public petition, South Korea on Wednesday ruled out any drastic measures to stifle the nascent virtual money market, saying it would prioritize transparent transactions within the framework of the law to prevent innocent victims. 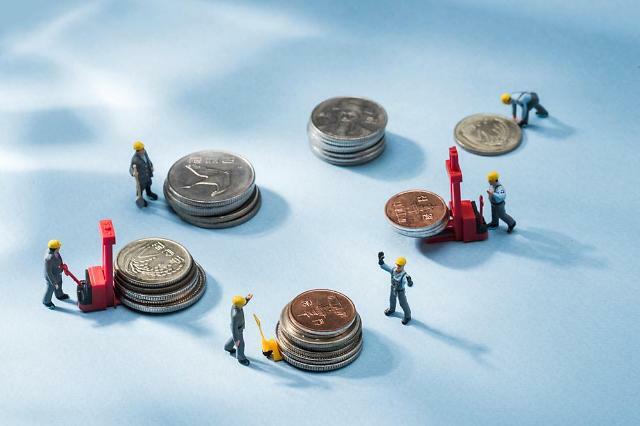 Hong Nam-ki, minister of the office for government policy coordination, said the government would join hands with other countries to map out proper regulations on virtual money, although it is obliged to maintain tight firm regulations for the time being. "It is the government's basic policy to prevent illegal acts and opaqueness in virtual currency transactions and actively nurture the blockchain technology," Hong said in a statement, responding to a petition posted on December 28 at the presidential website to oppose regulations. The petition garnered about 28,000 signatures in a month. "Transparency of virtual currency transactions within the framework of the current law is a top priority," Hong said, promising to take measures in a "reasonable and very cautious" manner. Policymakers are split over how to regulate, ranging from the shutdown of cryptocurrency exchanges and taxation to absorbing the virtual money market into a regulatory system, he said. Financial regulators have called for strong steps to prevent the "serious" side effects of irrational and excessive speculative investments as South Korea has become a hotbed for abnormal trading. A customer identification system was imposed on January 30, allowing only real-name accounts used for deposits and withdrawals in cryptocurrency trading. However, banks have been cautious and many investors are not complying with new rules, maintaining a wait-and-see attitude. 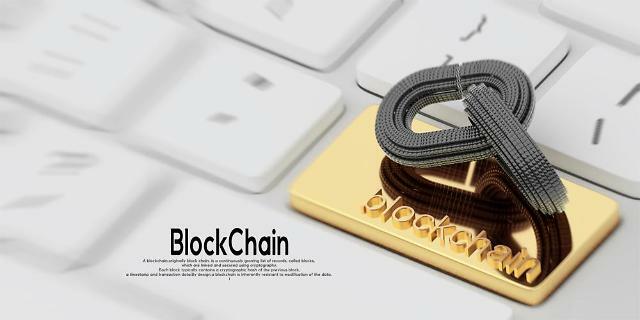 The minister said the government would apply clear double standards to nurture blockchain technology for use in various industries such as logistics, security and medical care. "We will do our best to enhance our technology competitiveness by developing blockchain technology or applying it to the industry." "I would like to say that the government is now taking steps to strengthen security," Hong said, adding South Korean virtual money exchanges are vulnerable to hacking. Concerns grew over cryptocurrency hacking after the National Intelligence Service (NIS) accused North Korean hackers of having launched cyber attacks on South Korean virtual money exchanges to steal virtual money.